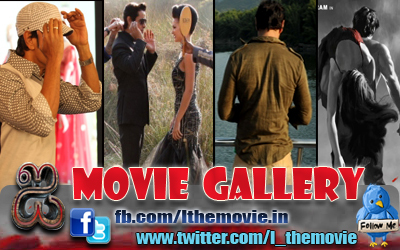 Home » Latest Buzz » Chiyaan Vikram Signed a next project Karikalan? Chiyaan Vikram Signed a next project Karikalan? Chiyaan Vikram has signed up with director L. I. Kannan for a magnum opus titled Karikalan. Inspired by the historical character of Karikalan from his school days, Kannan has embarked on a journey to transfer an episode from 320 BC to celluloid. 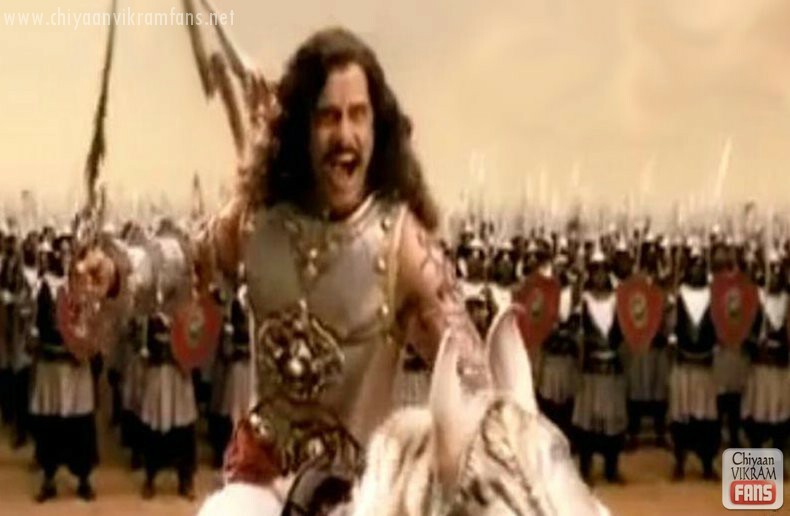 Vikram portrays the warrior prince from the Chola Dynasty, while Zarine Khan (Veer) plays a princess from a foreign country. “We have done extensive research to authenticate almost every aspect of the characters and happenings of that period. Of course, it will be difficult to get locations and backgrounds absolutely right, so we shall employ computer graphics in a large way,” says Kannan who has earned his credentials from Hollywood Camera Works and has hands-on experience as project manager with the Enthiran unit. Kannan has already shot a few portions in Thalakonam forests.